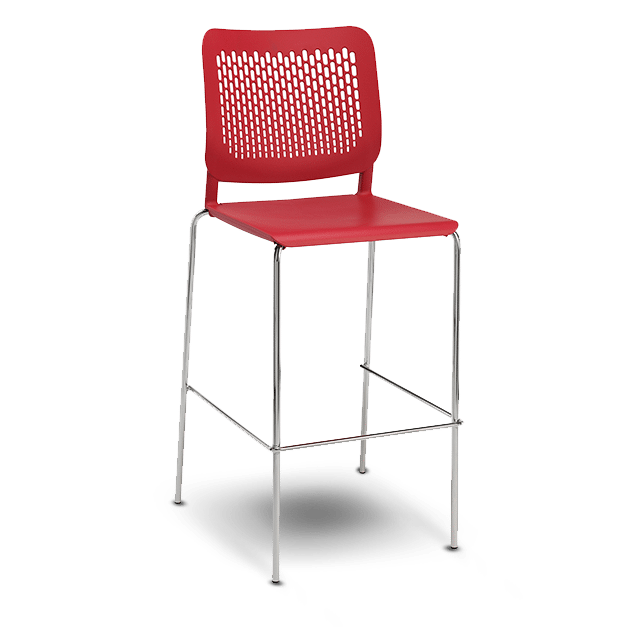 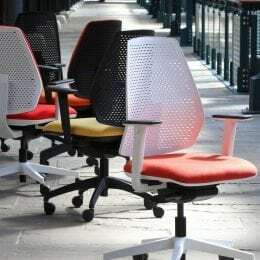 Tryo is a polypropylene stacking chair range with a chrome skid or 4 legged frame, with or without arms. 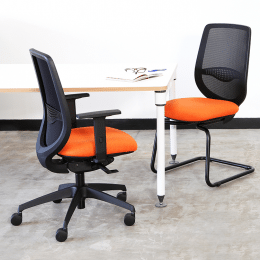 Available with a stool frame and the option to include upholstered seat and back pads, it is 100% recyclable and tested for strength and stability to EN 15373:2007. 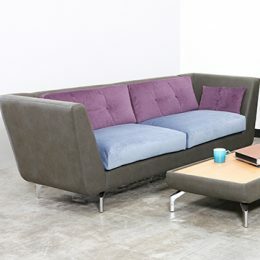 Available in 7 contemporary colours and with matching or contrasting upholstered pads for enhanced comfort. 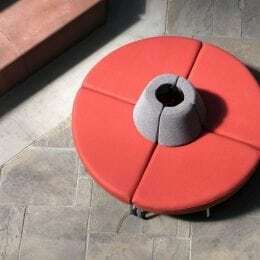 Tryo is stackable 10 high (unupholstered), or 6 high (upholstered).